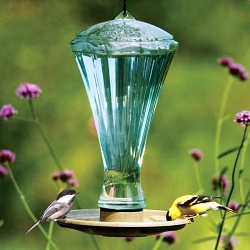 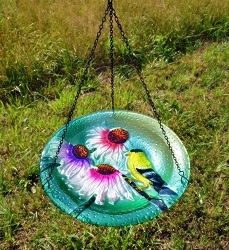 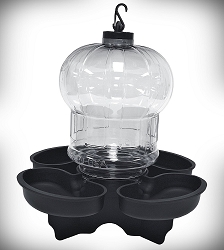 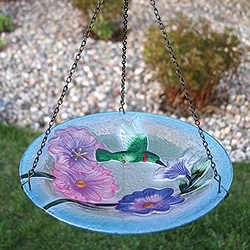 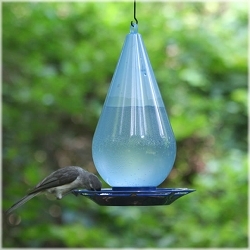 Provide backyard birds with a place to drink and bathe! 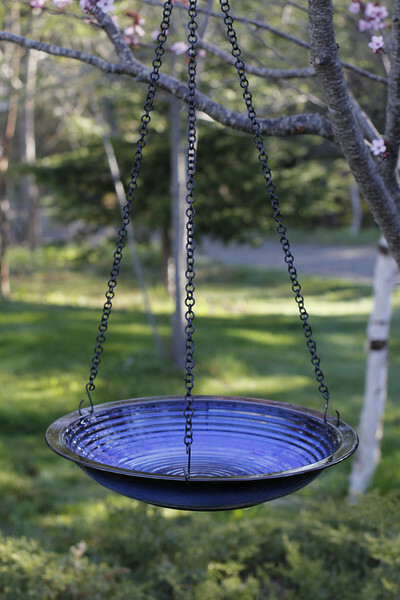 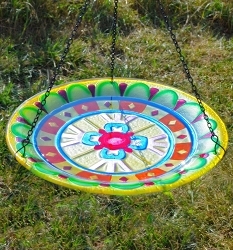 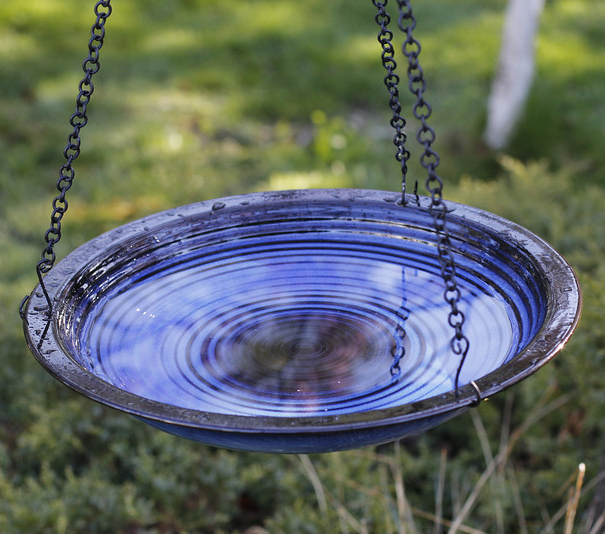 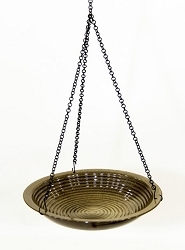 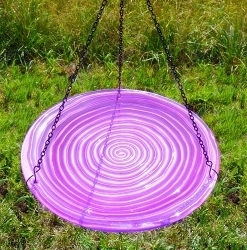 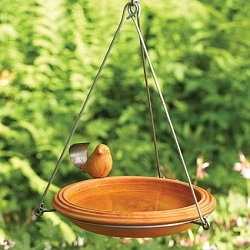 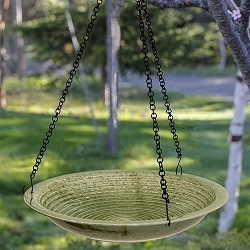 The Alcyon Circles Hanging Bird Bath is designed with birds in mind and is perfect for providing backyard birds with essential drinking and bathing water. 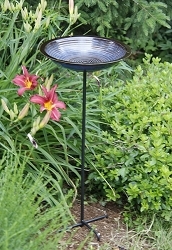 Plus they look great in your garden landscape, patio, deck or yard! 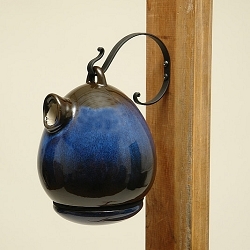 Available in three stunning color options: Cobalt Blue, Sandy Granite, and Meadow Green.